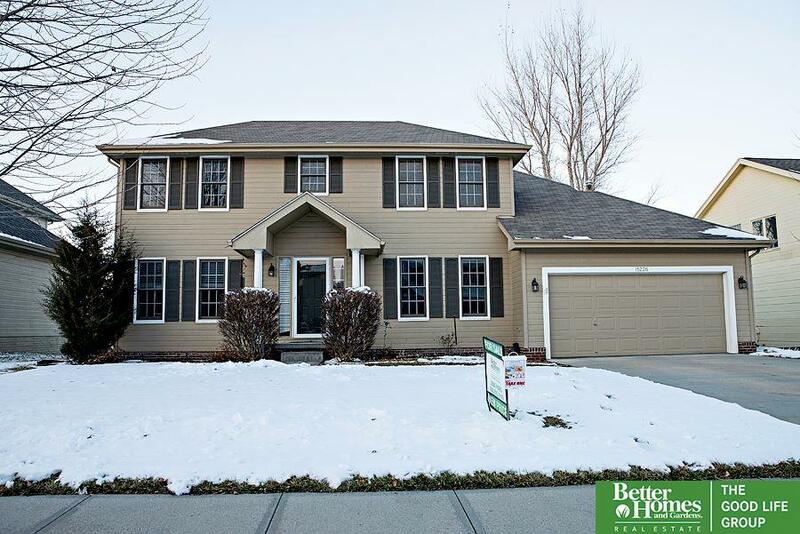 Beautiful 2 story walk out backing to trees! This home boasts spacious rooms with impressive views. Prepare meals in the large kitchen with wood floors, breakfast bar and access to a new 2-tier deck. Fully fenced, lush yard. Upstairs you'll find all bedrooms with walk in closets. The master bath has every feature you want! A finished lower level with wet-bar, office, rec room & 5th bedroom. New A/C, new exterior paint, retaining wall. Built-in's around the fireplace; cozy up with a book!